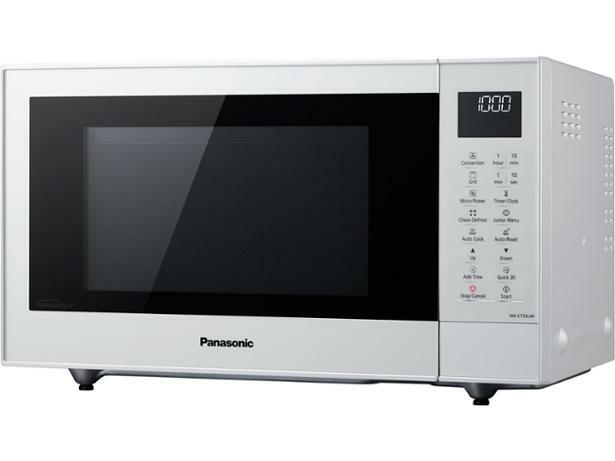 Panasonic NN-CT55JWBPQ microwave review - Which? 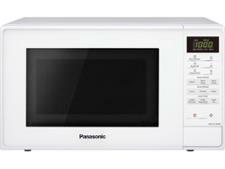 The Panasonic NN-CT55JWBPQ combi microwave doesn't come cheap but it's packed with features and has a wealth of auto programs to cook a wide range of foodstuffs. Panasonic says its inverter technology delivers supremely even and gentle heating, to cut down on hot spots and cold patches. 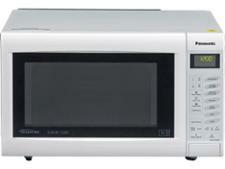 We've fully tested this microwave, so read our review to find out whether it delivers on these promises.